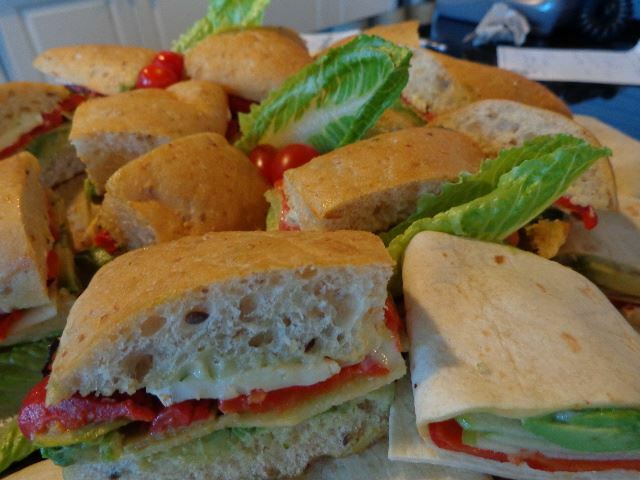 Office luncheons, bridal showers, pastry tables for weddings or any other event. We also make custom cakes and cupcakes for parties and get togethers. You can even rent the café for private functions (10 – 20 people)! Give us a call today at 519-972-7878. We would love to hear from you!